I mean, everyone had a “tell my kids about this” line in them back during the smoky Auburn locker rooms of yesteryear. But listen to that description. The Auburn Assassin was already writing in the locker room! 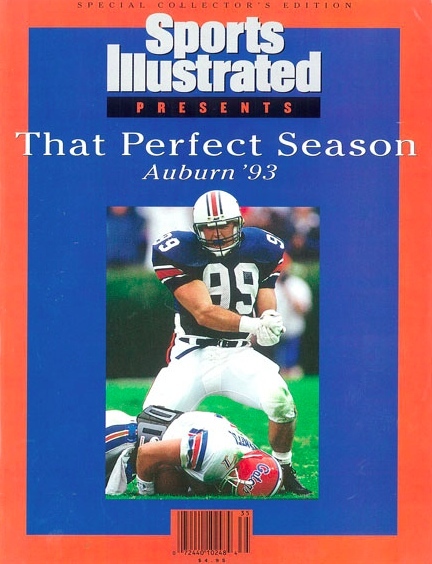 Related: The Atkins Diet: Catfish, coffee, and crime fuel Auburn football icon’s pursuit of That Perfect Novel.